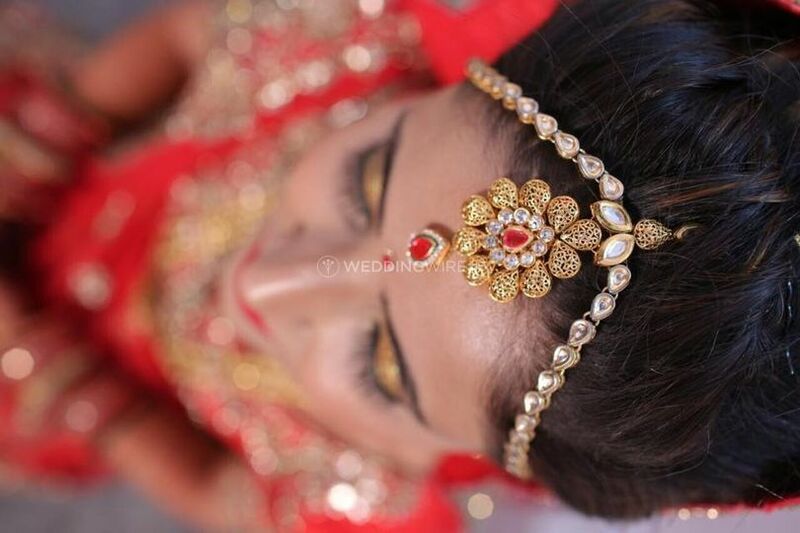 Images Salon N Spa ARE YOU A VENDOR? 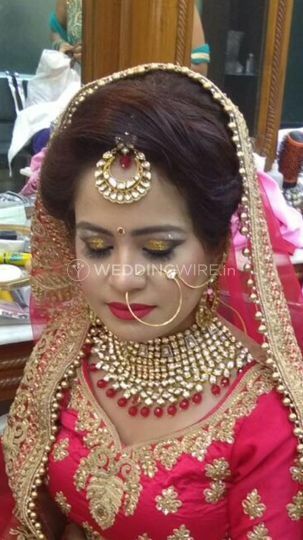 Established in the year 1995, Images Salon N Spa is a makeup salon based in Paschim Vihar which is located in West Delhi. 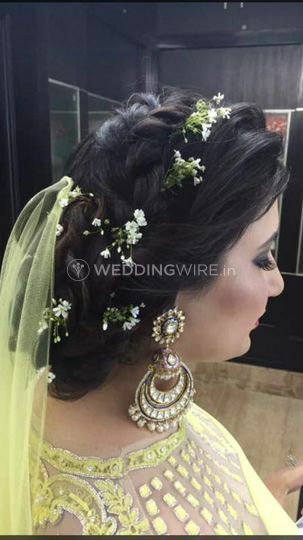 Its professionals assure to give you a complete makeover from head to toe with their mindblowing services. 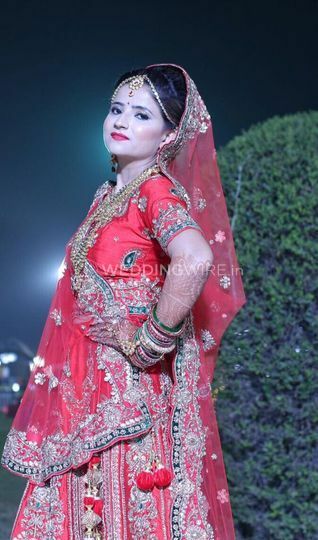 Besides, you can also count on their expertise to get an ideal look for all the other wedding related ceremonies. 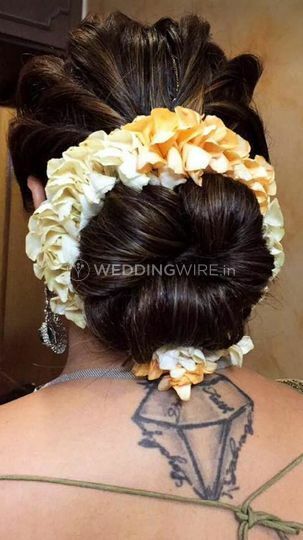 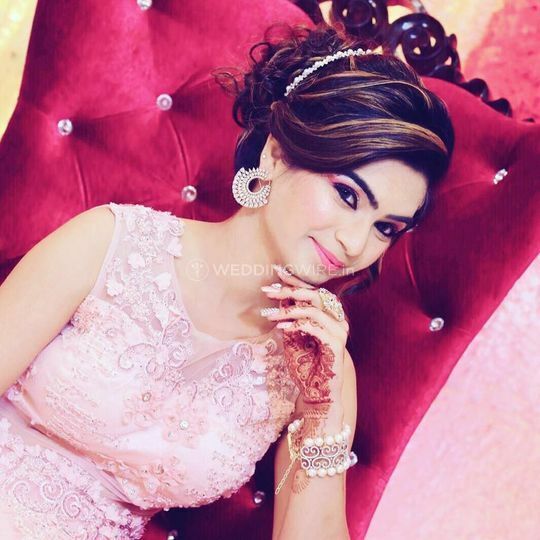 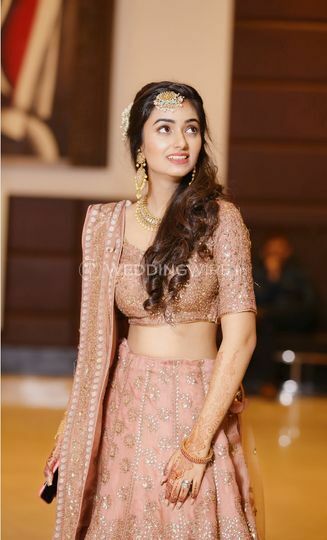 The salon offers a plethora of hair and beauty services and treatments so that you get the dream-like makeover for all your nuptial ceremonies. 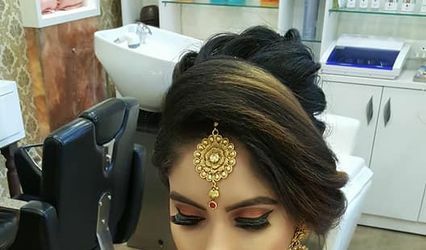 Apart from outstanding wedding makeup and hair services, the beauty professionals at Images Salon N Spa also provide luxurious spa services as well as beauty treatments, body massages and exfoliation services. 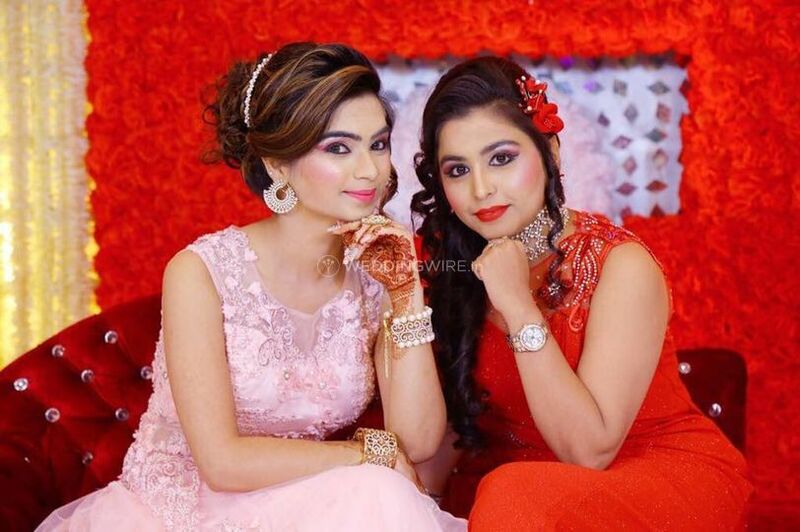 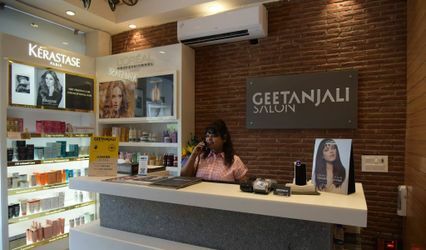 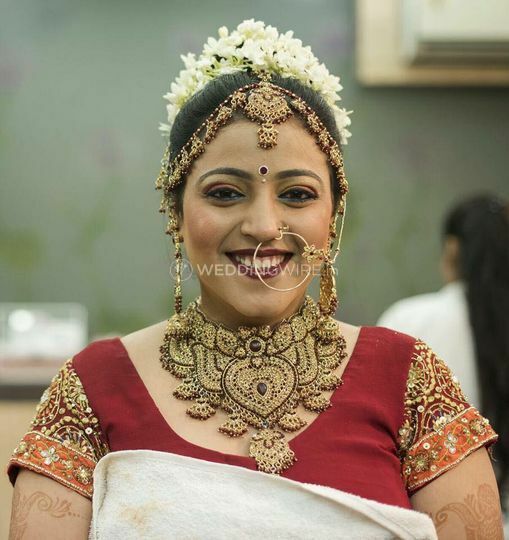 With 100% natural ingredients, the makeup artists and stylists at this salon put its best efforts to pamper every woman in the city and make them feel and look wonderful and flawless.